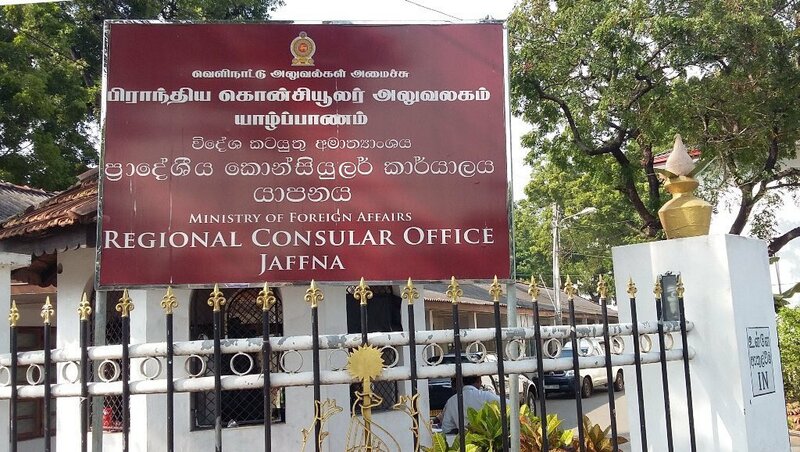 The Jaffna Regional Consular Office of the Ministry of Foreign Affairs marked it's one year anniversary last week on Friday 26 January 2018. 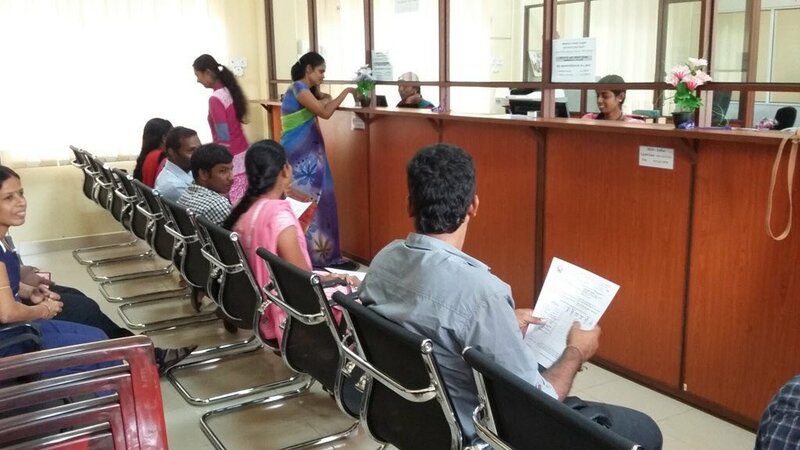 In keeping with the aim to improve and enhance the efficiency and effectiveness of consular related service delivery to the general public, particularly those in the Northern Province, the Ministry of Foreign Affairs opened a Regional Consular Office in Jaffna on Thursday 26 January 2017. 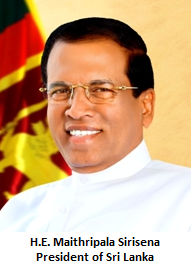 The regional consular office is located at the District Secretariat in Jaffna. 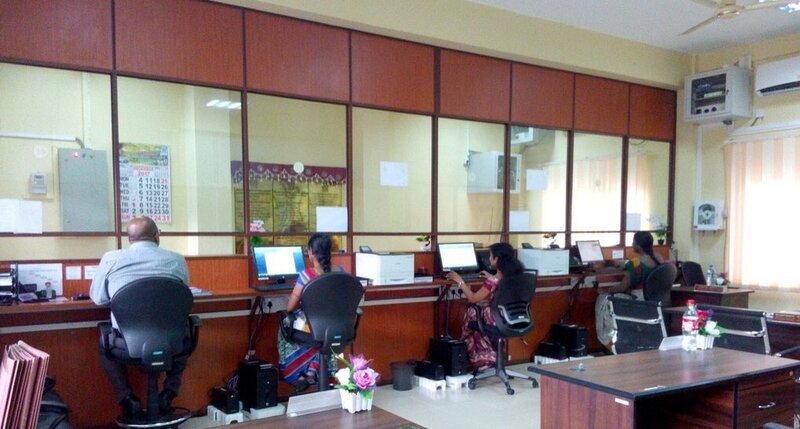 To date, the consular Office in Jaffna has attested over 10,364 documents, and served over 5000 people, who have been able to avail of consular services without travelling to Colombo. 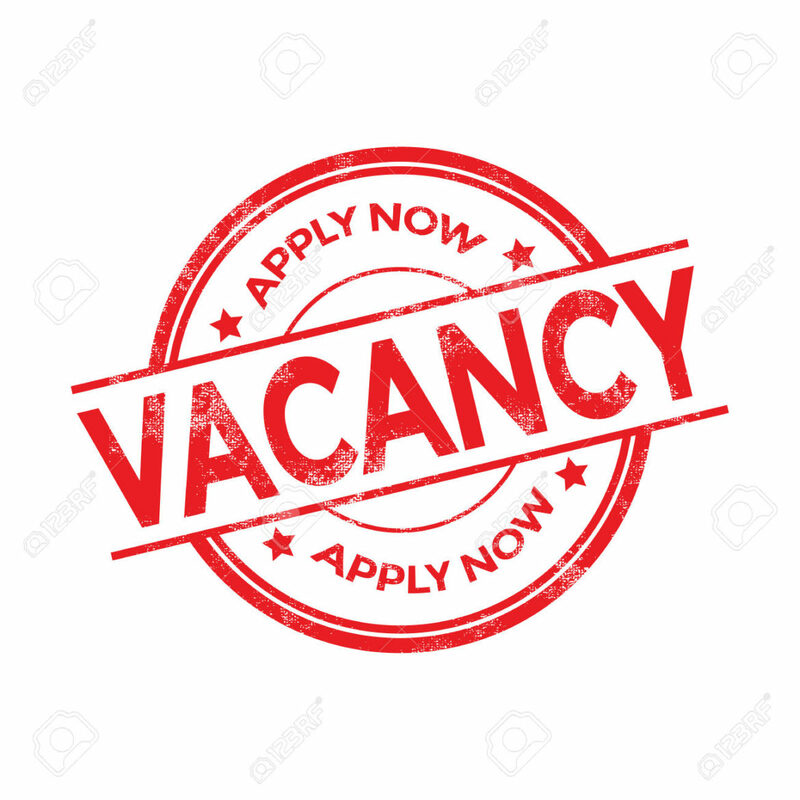 Through the Electronic Document Attestation System (e-DAS), the regional consular office is digitally linked with the Main Consular Affairs Division in Colombo, and can process documents, applications in real time.